Great, you’ve found a trusted plumber that covers Chiswick. Heywood Heating covers all plumbing jobs big or small and we are here to help you. Our team of plumbers take great pride in our work and our reviews speak for themselves. We know how important finding the right plumber is, and at Heywood Heating we pride ourselves on supplying the very best plumbers in Chiswick. With a fast and efficient service, as well as friendly and honest staff, you don’t need to look any further for your new plumber. For Heywood Heating, no job is too big. From routine services and emergency repairs to full bathroom refurbishments, we handle a wide range of plumbing jobs with efficiency and expertise. All of our plumbers in Chiswick are highly qualified and well-practised, so you can rely on the very best assistance. Our staff will always leave your home in perfect condition, and complete plumbing works quickly and accurately. We are proud of our successful plumbing history, and all of our previous projects have been beautifully installed. We have completed stunning bathroom refurbishments with exceptional precision and attention to detail; all of our customers have been thrilled with their new fittings. For examples and inspiration, please view our gallery. At Heywood Heating, we offer our customers competitive rates without sacrificing quality. We know that affordable and reliable plumbers in Chiswick can be difficult to come across, and that’s why we are frequently contacted by first-time customers, as well as re-booked by our valued, satisfied clients. Click here to hear to view our testimonies and find out why our services are unmatched in Chiswick, Ealing and across West London. If you are after a superb plumber in Chiswick, please get in contact with our friendly and helpful team to discuss your requirements. You can call us on 020 8575 2221, or leave us a message and we’ll get back to you as soon as possible. Alternatively, fill out our contact form and receive a no-obligation consultation and a competitive quote for the work you need doing. 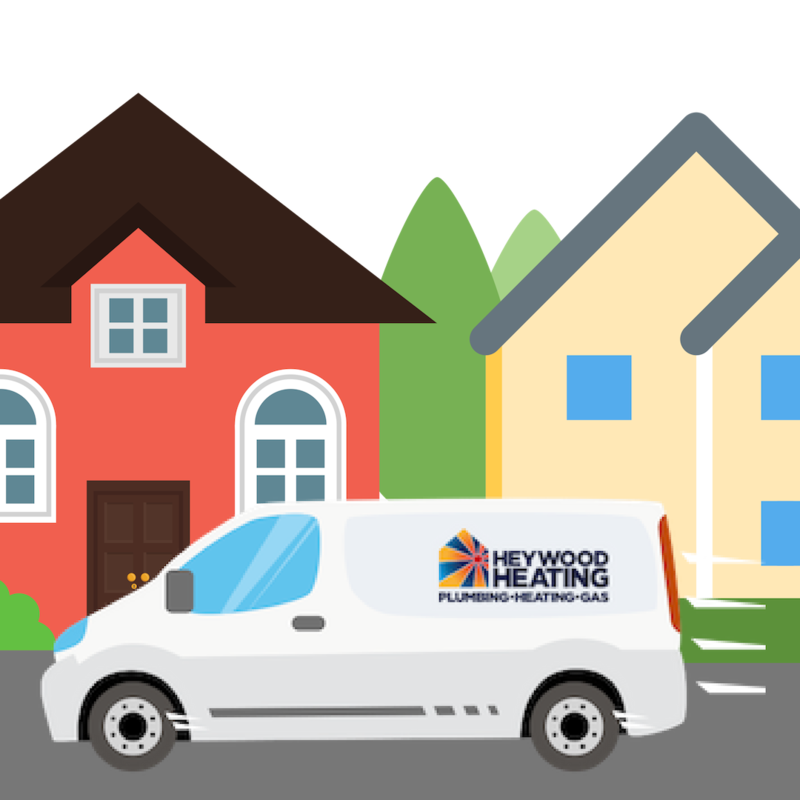 Heywood Heating – the top plumbers in Chiswick. It’s important to keep your radiators working properly, so they can keep you warm through the winter. If you’re having problems with your heating, your radiators might need a power flush. We value customer satisfaction and premium quality work above all else. Installing and repairing centeal heating is something you can trust Heywood Heating with. Our plumbers can help fix almost any central heating problem you have. We take pride in all the work we do big or small. We offer an impressive range of radiators from top brands, some of which are recognised for providing the finest and most efficient range of radiators in the UK. So whether you need to add something to your existing central heating system or are simply looking for replacement radiators, Heywood Heating are on hand to assist with a radiator installation service which is second to none. We value customer satisfaction and premium quality work above all else. Making sure properties are gas safe to give landlords piece of mind and to make sure the home is safe is of upmost importance. Heywood Heating carried out job like this for 20 years so be rest assured you’re in good hands.